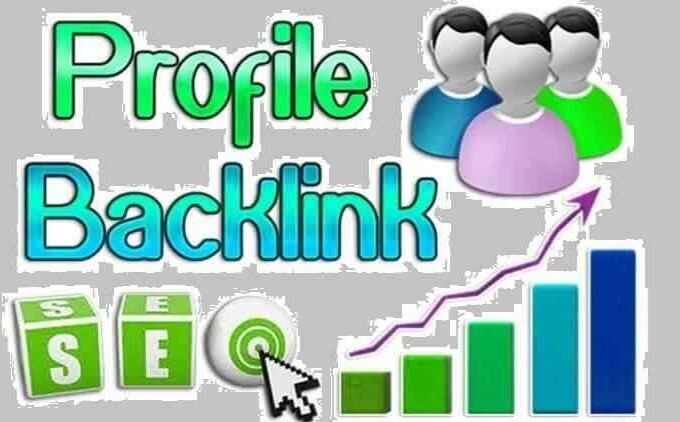 Get 100+ High DA PA Profiles Backlink For Your Websites SEO Ranking. SEO is The Best Way to Develop Your Websites.Profile Backlink is The Most Important For Your Websites. Note..IF You Have Any Confusion Please Feel Free Contact Me.